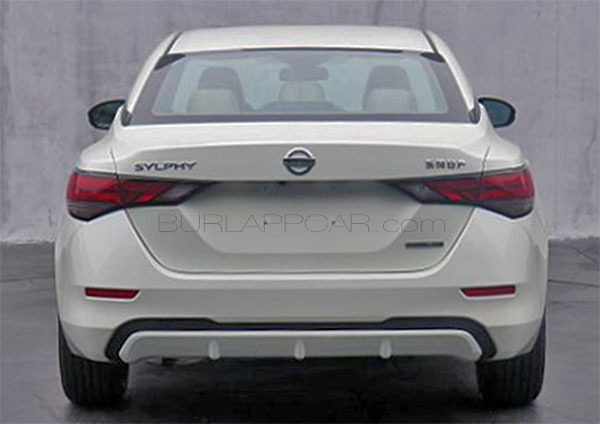 This is actually a picture of the all-new Nissan Sylphy. Which is the name given to our Sentra in many overseas markets. 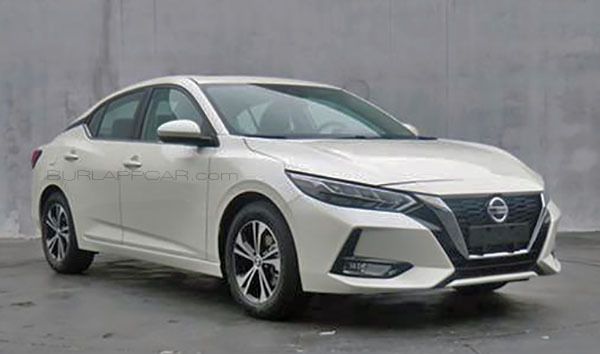 Since the current Sylphy is the same car as the current Sentra, it is safe to say this is the 2020 Sentra as well. While I applaud the vast design improvement over the current super boring/invisible generation, I also wish Nissan could come up with something else than yet another small Altima/Maxima design. Since the new Altima also looks like a smaller Maxima, it looks like Nissan only has the resources for just one single design for all their sedans. This is almost a worst case of "same sausage/different sizes" than the German designers. The new model is almost an inch longer than the current car. But almost 2 inches lower. Power, at least in some market, comes from a 1.6 Liter engine. The current Sentra is just an OK car. Lagging behind pretty much everything else in the segment. With only 125HP, it is pretty underpowered. The engine is only quiet when cruising slowly. Anything will be a welcome improvement. With compact sedans like the Civic, Mazda3 and new Corolla that keep getting better and better, a new Sentra is long overdue. Looks way better than the current one .I hope they give it more power . The new Altima and this new Sentra look like Chinese knockoffs of the Maxima. I see what they did here.. basically shrank the Altima styling cues onto the general body shape of the Civic. Yet somehow it manages to work! Do you think we're seeing some rebirth of Nissan now that Goshn is out of the way and no longer force-feeding Nissan terrible product strategy? "Do you think we're seeing some rebirth of Nissan now that Goshn is out of the way and no longer force-feeding Nissan terrible product strategy?" The new L21B Sentra is newly leaked, but already old news internally at Nissan and was even designed during Ghosn's last years as CEO of Nissan, let alone promotion to chairman. Styling was finished in 2016, so you are way off with that suggestion! Surely people are not that clueless, as cars take a long time to develop! Ghosn-less Nissans are still some 4-5 years away, because even as chairman he still had say. There has been a focus on reduction in volume chasing and quality over quantity for once, starting with the 2019 Altima. All Nissans going forward are to have a higher quality focus, especially on the interiors. Probably the best execution of the Nissan face, on arguably their worst car. Couple the above with fact that Nissan has horrific QC; I see another POS from Nissan that will be a dud - and they'll blame the transition to CUV's as the reason.